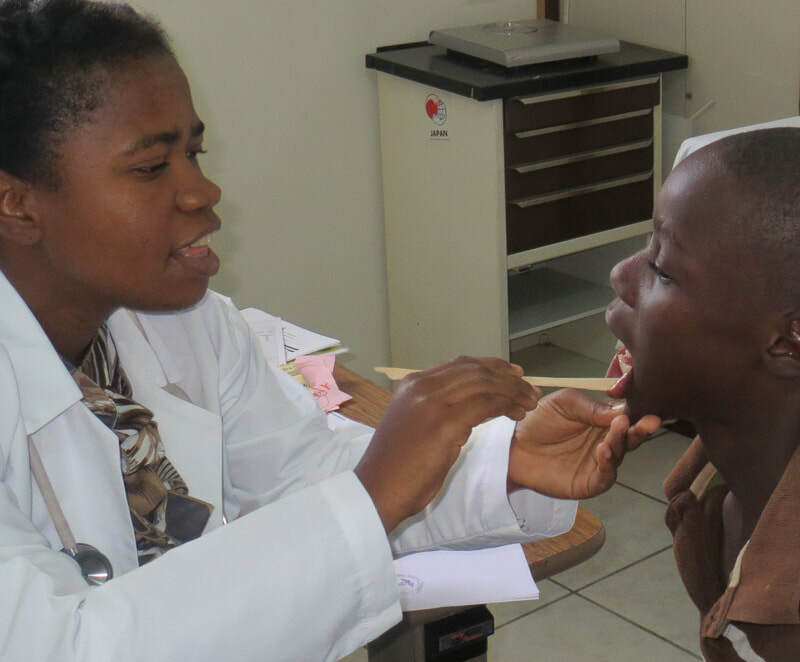 The Clinque Saint Esprit provides primary and preventive health care, dental and eye care, and physical therapy serving 200-300 patients per day in Croix des Bouquets near Port-au-Prince, Haiti. The clinic also provides onsite educational experiences for visiting, medical/dental and nursing faculty, residents, students, and private health care volunteer providers from abroad. The clinic is the project of ﻿Haiti Medical Missions of Memphis, an outreach program of the Church of the Holy Spirit Catholic church in Memphis, Tennessee. The mission of El Hogar is to transform and empower abandoned, hopelessly poor children in Honduras by providing a loving home and education. The goal is for them to fulfill their ultimate potential as productive, caring and independent Honduran citizens. At El Hogar, the most desperate children – the ones on the streets, the ones without enough to eat, the ones at most risk – are found and given a path to a better future through love, support, and tools to for a better life. One child at a time, we are planting the seeds of hope for a new, more prosperous Honduras. 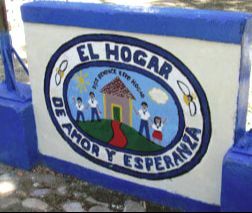 Founded in 1979 by members of the local Episcopal Church, El Hogar de Amor y Esperanza – The Home of Love and Hope – now serves over 200 boys and girls providing a home and education including both academic and practical training.